Your product needs a social media presence. It doesn’t matter if you’re a massive online game played by tens of thousands, or an online merchandise store catering to the most specific tastes. Social platforms like Twitter, Facebook, and your own community discussion boards allow you to engage with your customers, increase brand awareness, and boost your leads and sales. Think of your social media pages as launchpads into your product. Leverage our Social Media expertise. Melon Development was founded by those that worked with social influencers professionally. In our over 6 years of experience, we’ve managed and promoted content to social media accounts followed by hundreds of thousands, engaged fans on dedicated community discussion boards, and maintained moderators to ensure that troublemakers were dealt with. You’ll be matched with a dedicated Social and Community Specialist for all of your needs. They’ll handle one on one advisory, provide you with personal recommendations, and ensure your social presence is as optimized for your goals as it can be. Your fans love to feel like they’re being actively recognized! We can take over your fan engagement by liking, replying to, and promoting fan comments and interactions that show off your brand best! We’ll watch for trends and viral content similar to what you’re interested in and provide you relavent recommendations to capitalize on potential future opportunities. Don’t just follow the trends aimlessly, anymore! All Brand Management Clients enjoy unlimited emails about their managed social media outlets and 1 voice meeting per week at their request. Transparency is everything! We know some tricks to ensuring your content gets the attention it deserves within your target demographic. Clients under our Brand Management programs will generally see significant growth in as little as a few months. Leverage your existing products like your games or websites to grow your social influence or vice versa. We can help you build systems to ensure all parts of your business play well together! Options available for all major social outlets. Our specially designed program is built for YouTubers trying to grow in their genre. Your dedicated account representative will provide personal recommendations to ensure optimal impressions and engagements across all your videos and ensure they reach as wide of an audience as possible. Add additional channels for only $500/mo more per channel. Thanks for your interest! We’ll get back to you within 2 business days. 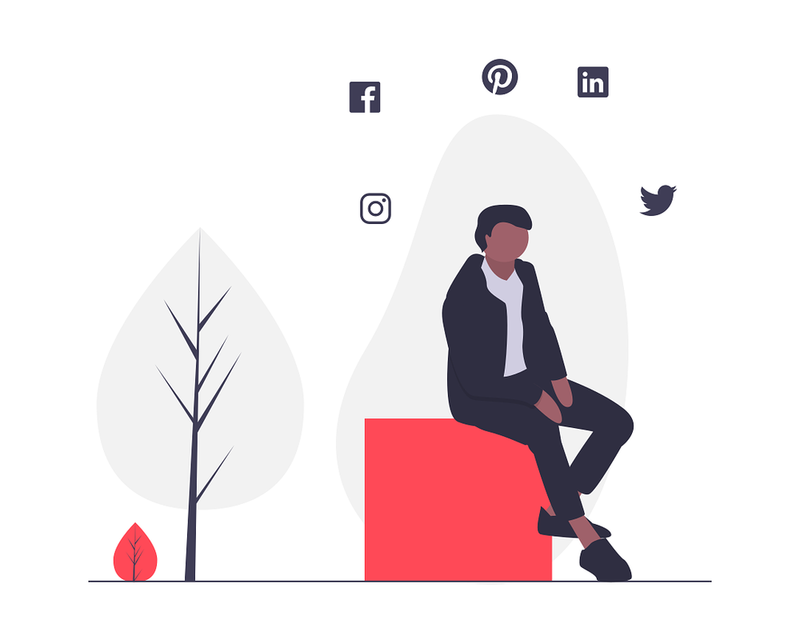 We’ll take over posting content for you at optimal times, provide fan interaction for each new post, and ensure your social presence properly syndicates your new content, products, or services across all of your used networks. Available for: Facebook, Twitter, Instagram, LinkedIn, Pinterest, and Tumblr. Get started for just $450/mo per social media account. A proper Community Manager is the crutch for every community-oriented game, website, or discussion board now. Without one, your project risks lacking proper moderation resources and full community engagement. Starting at $750/mo for each managed project.